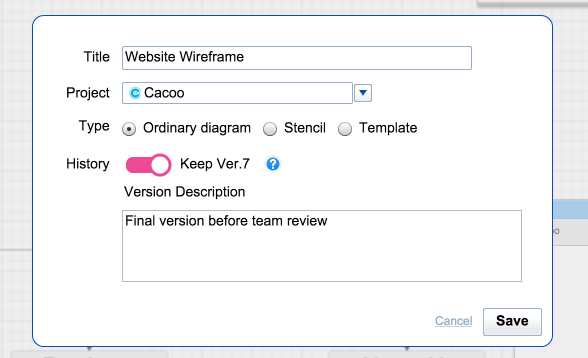 Cacoo’s diagram page has been redesigned and is now even easier than ever to navigate. Check out our new improvements below. The screen layout has been completely redesigned to feature larger images that are easily resizable. Simply double-click on a sheet to change the image to actual or fixed. You can now preview sheets in the new thumbnail viewer on the left-hand side of the diagram page. Switch from one sheet to another by clicking on the thumbnail or using the arrow keys—up/left arrow keys will move the sheet above, down/right keys will move the sheet below. Links on your diagram page are now clickable, and they highlight as you move from one sheet to another. To create links in the editor, use the “Inspector” or right-click the text or object you wish to link, and select “Link” from the pop-up menu. The History feature, available for Plus and Business plans, allows you to more easily compare diagram changes. Simply save a version of your diagram by clicking “Save Diagram” on the editing page, and check the “Save as Version” button. Each version has a version number, so you can easily identify and share previous versions. You can also embed a version of your diagram into your blog or web page. From the diagram page, click on the History icon in the right-hand menu to view and compare saved versions. Click “Compare this version” to highlight the altered section of the diagram. In addition, you now export a past version and copy/edit to create a new diagram. The history feature is exclusively available for Cacoo for Business and Plus plan users. Click here for paid plan pricing and information about our 30-day free trial! Keyboard shortcuts are now available. Refer to the guide that is displayed by clicking the icon for more information. 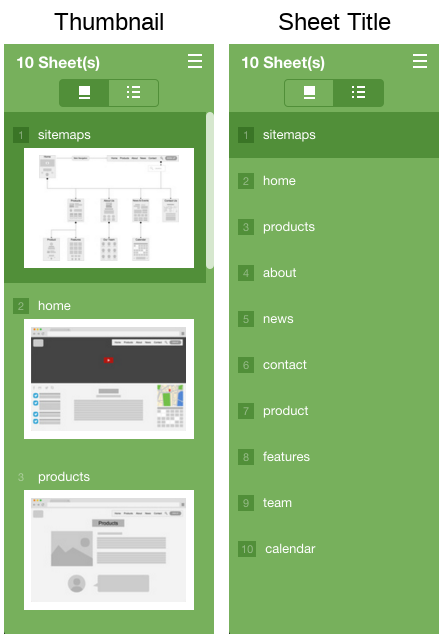 Check mockups more easily with the ”Only View Image” menu located under the “Diagram Action” tab. Display images in an enlarged view the size of your screen with the new “Presentation” menu located under the “Diagram Action” tab. This feature is great for showing a presentation of your diagrams. You can now specify the size of your sheets for the embedded viewer on your blog or web page. What do you think of our latest updates? Let us know on our feedback forum. 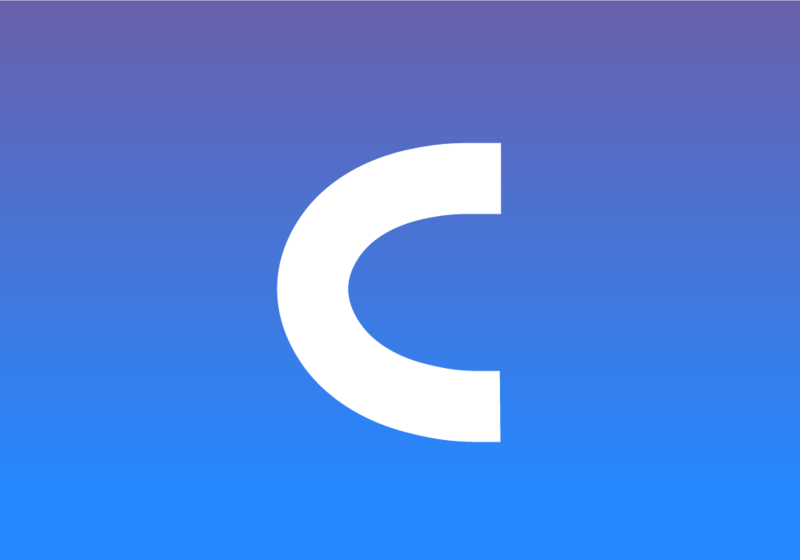 RELATED: Cacoo Taiwan hits 110,000 users! With 57% growth in just 2 years, Cacoo is celebrating acquiring 110,000 users in Taiwan with a special giveaway including exclusive Cacoo products. Cacoo Taiwan hits 110,000 users! Cacoo Taiwan hits 110,000 users!